This post is mostly about trying new things, so if you are curious what's new with me, you should keep reading. Those of you who regularly follow this blog have probably noticed a lack of live reporting. Hopefully this has come to an end. Well, at least I can't blame the lack of technical equipment for not publishing live anymore. Until just recently this excuse was OK due to an outdated mobile phone I had been using. Since it has started to show signs of mutiny I have been thinking about giving in and retiring it. The same day I got a replacement, the old phone's charger went to phone heaven - talk about perfect timing... Lucky me, I guess. 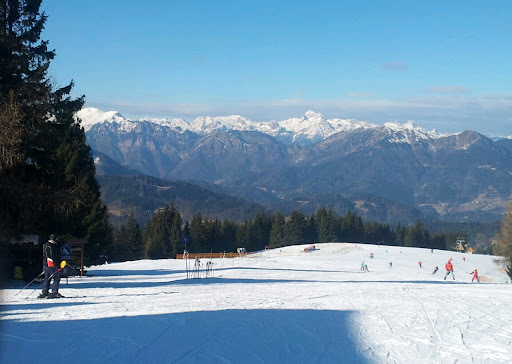 So this is a test post using my new Android gadget from snow covered slopes of Slovenia. I know it is a bit late for ski season opening, but I enjoyed it nonetheless. I chose one of nearby Slovenian ski resorts for this event and since it was an ordinary work day, slopes were relatively empty. The weather was nice and in the end it was a great day altogether. Check out the photo if you won't take my word for it. With the ski season officially opened, it is now time to get ready for our annual ski holiday in Italian Dolomites. I can hardly wait! As you probably know, Google occasionally changes the logo on their webpage (www.google.com). These logos celebrating various important events are also known as Google Doodles. Recently there was an interesting one named "Blacked out logo" - Google's way of protesting against SOPA. Global issues are usually addressed on their main site but logos of local (national) Google pages also change from time to time. Today for the first time a Slovenian Doodle was published. It celebrates the 140th birthday of Jože Plečnik an architect famous for completing many architectural projects in Vienna, Prague and Ljubljana (the place of his birth). 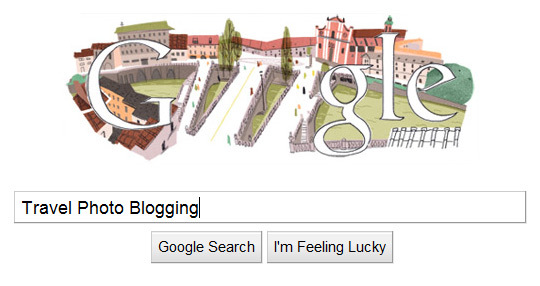 Today's Google Doodle represents his work in the city center of Ljubljana - The Triple Bridge. If you have seen it, you know what I am talking about. If you haven't seen it yet, I suggest you do it before tourists flood this charming city completely. To see the doodle on Google site you will probably have to open the page www.google.si instead of your local version (or be physically located in Slovenia). As you have probably guessed, the .si stands for Slovenia. In central Europe this is a season for winter sports. I am actually going skiing in a couple of weeks, but this still doesn't keep me from planning my summer vacation. Summer might still be quite a few months away, but as I am always on a lookout for good deals on travel tickets, this is just the right time to plan it. One can usually get the best deals on flight tickets about half a year in advance. Sometimes it is hard to plan in advance, but in the end it is always worth it - the less you spend on a travel ticket, the longer you can enjoy your vacation. 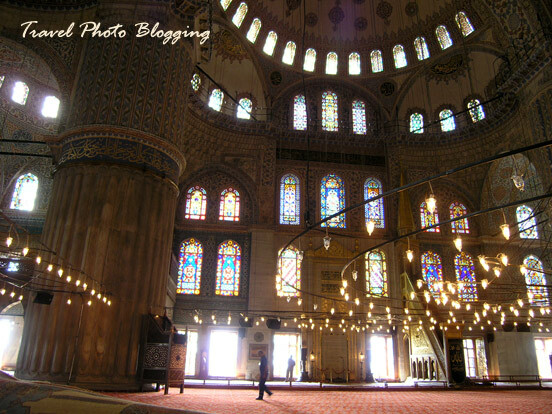 A friend's travel stories reminded me of a great time we had in Istanbul (Turkey) a couple of years ago. When I was there I promised myself I would definitely go back one day. 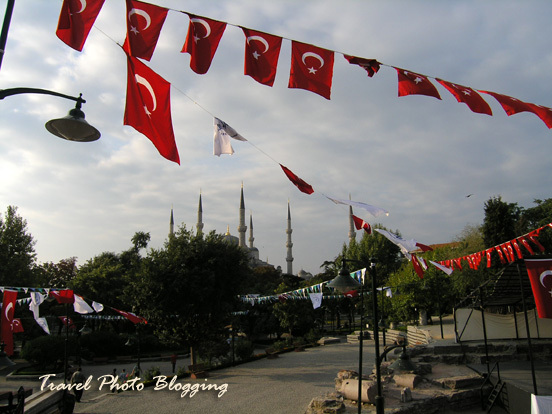 Since Turkey is a large and diverse country it is quite hard to choose one destination within the whole country. If you are looking to spend a week or two by the sea you can easily reserve a direct flight to one of many seaside destinations. For instance you can check out flights to Bodrum to get a feel for the price range. Bodrum is a famous tourist destination that also has loads of historic sites nearby well worth checking out. Other Turkish seaside cities famous for great beaches also worth checking out are: Fethiye, Antalya, Alanya, Dalyan, Ephesus and many more. Even though these places definitely have a special appeal, I would probably go for a bit different option. I think the best way to truly get to know Turkey is to fly directly into Istanbul and spend a few days there. In this bustling city you can literally get a little bit of everything - for a really good price. After a dew days in Istanbul I would try to arrange a local transportation to the eastern part of the country. I guess this should not present a problem, since there are good flight connections from Istanbul to other larger cities within the country. From what I have heard one has to travel further inland to see the unspoiled parts of Turkey. The further to the east - the better. The most convenient means of transport to cover shorter distances are definitely buses. Turkey has a good short- and long-distance bus network with air-conditioned buses, possibility of seat reservation and generally good-quality service. All this said, I hope someone finds it useful. As I have just found out chances of a long vacation this summer are looking really slim for me. I still hope things will work out somehow. Keep your fingers crossed!